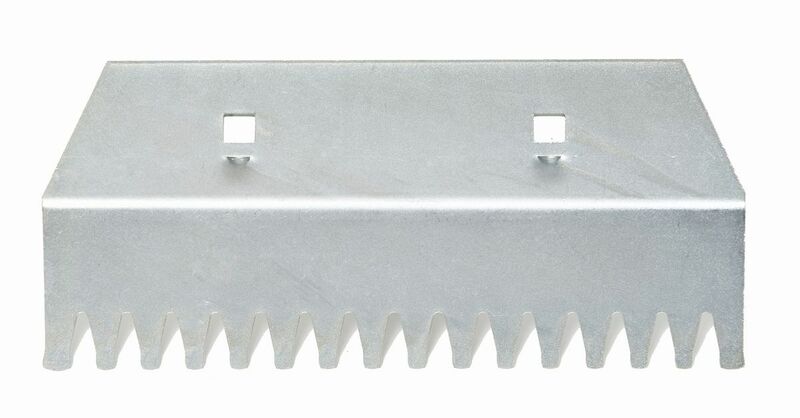 AJC Replacement Blade. 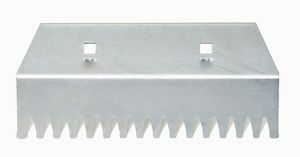 9” Serrated, tempered chrome moly heat treated steel. Fits all AJC Shovels. 9” long.